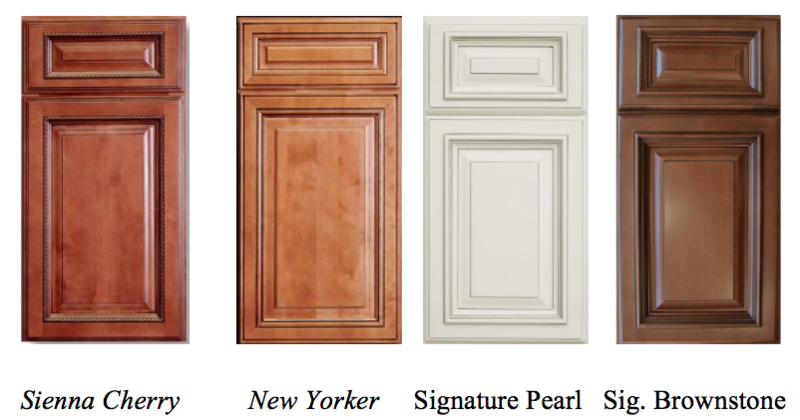 The DIAMOND SERIES illustrates the pinnacle of what people search for in luxurious cabinetry. The drawer system upgrades to full extension and soft close doors & drawers, similar to a luxury automotive. The drawers are all dovetail and the woods and finishes are the top of the line. Enjoy the added selection of upgrades and design options. Remember: What you are about to save on competitors similar cabinets, you can receive granite countertops for about the same price as formica countertops.